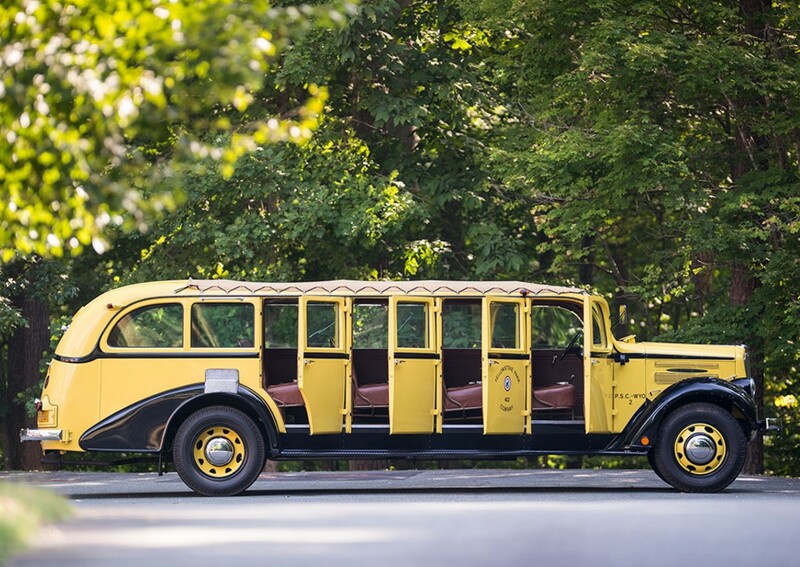 Cleveland, Ohio’s, White Motor Company was the Chosen One when it came to being the National Park Service’s vehicle of choice for toting tourists through America’s parks in the pre-WWII era. We’ve featured an earlier version of the White Yellowstone Park Bus before, and it too was quite interesting. Like its predecessor, this Model 706 is also a convertible, with a giant canvas top that can be peeled back. It does not retain its original engine, but instead has been updated with a 4.9-liter Ford straight-six and some other modern running gear. But it does retain one excellent piece of originality: a ridiculous number of doors! White built 500 examples of this bus for the National Park Service. 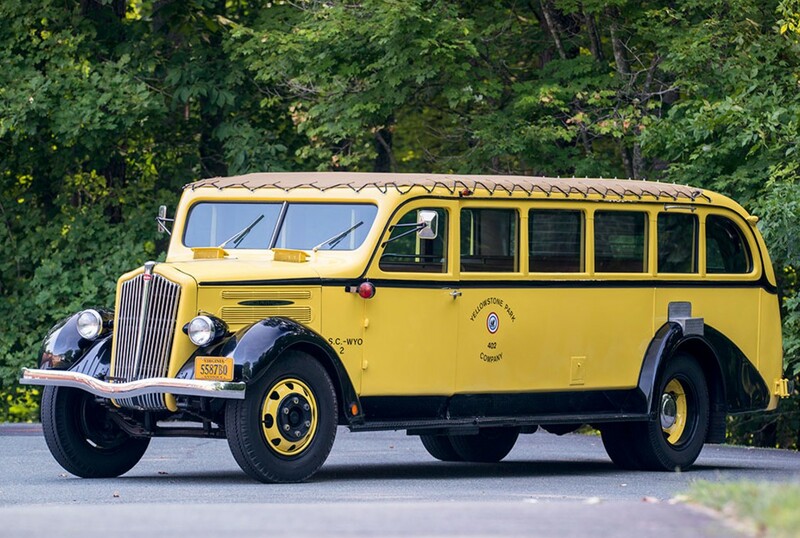 Yellowstone was given 98 of them and eight of those have been restored and are still in service (Glacier National Park still operates 33 of their original 35 White Model 706s). This one escaped government service and can be yours. As a piece of American history, it will be a talking point wherever it goes. Click here for more info and here for more from this sale.